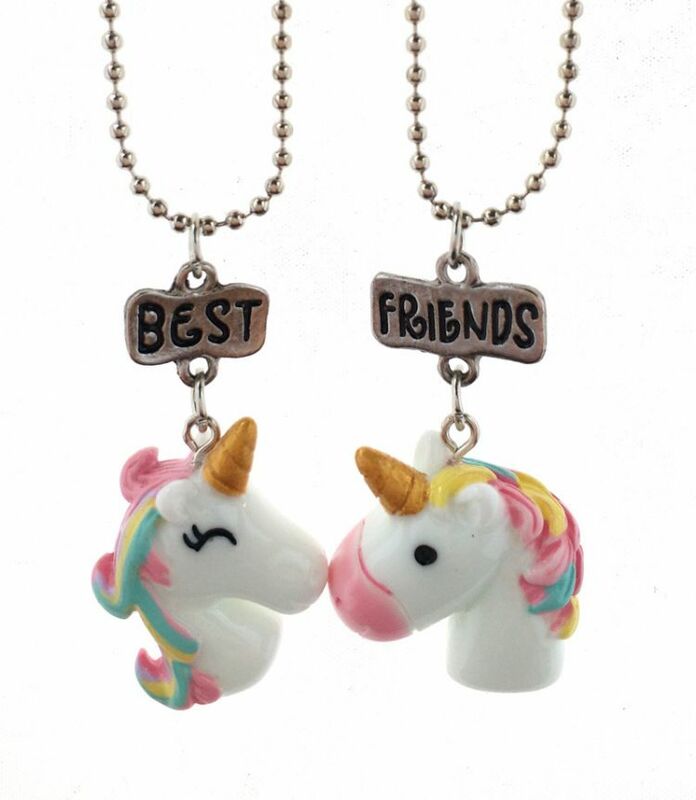 Share your love for unicorns with your bestie today! What better way to show your love for each other AND the magical unicorn than getting this 2 piece necklace set to share! Not available in stores! Stock is limited so act fast!